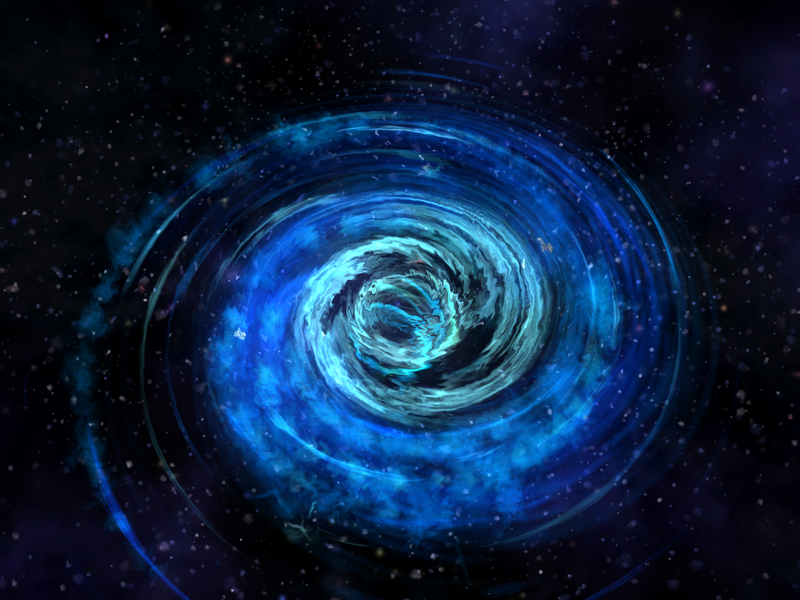 The Professor is In's advice to job seekers can feel like the wormhole to an alternate dimension. Amidst the breast-beating about turgid academic prose, the many efforts to find alternate employment pathways for Ph.D.'s, suggestions for reforming higher ed, TPII draws coordinates on the narrow and elusive portal to tenure-track academic employment. The coarse-grained version of TPII's advice is no surprise to anyone: publish! Publish early, publish often, publish in defiance of misguided advice to do otherwise. TPII's added value is the way she addresses the self-doubts of the not-yet-employed. She not only urges them to publish, but shows them in a fine-grained way how to acquire the persona of the sort of established scholar who publishes as a matter of course, starting with (in her most recent post) the choice of a faculty advisor who recognizes the necessity of "the evidence that you are a productive scholar, an original thinker, an active member of your scholarly community" in the form of peer-reviewed publications. "To go out on the market without at least one [peer-reviewed journal article] is madness." At the other end of that wormhole, though, where many Ph.D's are not landing tenure-stream jobs and where dwindling resources for higher ed put a great deal of college teaching in the hands of poorly paid adjuncts, there is "madness" in the fact that the peer-reviewed journal article is the standard of currency for tenure-stream employment. Of the many problems bedeviling higher ed right now, a shortage of peer-reviewed articles is not one. In fact, more peer-reviewed journal articles are pretty much the last thing that higher ed needs, particularly when the researching, writing, reviewing, editing, and publications of articles to be read by a handful of scholars takes time away from equally rigorous work that could be raising the profile of higher ed. There are two things that institutions could be doing to demonstrate the value of higher ed to a public increasingly unwilling to pay for anything beyond narrow vocational training. One is to put in place mechanisms to recognize and reward public engagement as equally valuable as specialized research. The firestorm of criticism that followed Nicholas Kristof's annoying article laid bare both the existence of a great deal of public engagement by intellectuals and the absence of institutional incentives for doing it. The other is to plough resources into labor-intensive, inquiry-based teaching that can demonstrate to the future taxpayers currently in our classrooms why a a broad liberal education is of value. To do either of those things, Ph.D. training would have to be transformed. The fact that most academics are, necessarily, trained at R1 institutions very different from those where they are likely to teach perpetuates the self-defeating valorization of highly specialized research. Moreover, the steady influx of graduate students that such institutions rely on to meet teaching needs further perpetuates the problem. What if a year-long residency at a regional public university or community college was a routine feature of every graduate program? What if the dissertation was replaced by a published peer-reviewed journal article and a successful semester-long gen. ed. course in one's area of specialization? What if coursework included a semester of securing funding for and completing an outreach project? However unrealistic these possibilities seem, they are more likely to save the humanities than futile efforts to find alt-ac work for all the Ph.D's coming through the pipeline, even if we succeed in making the Ph.D. a necessary credential for non-academic work, or make it remunerative to piggy-back college teaching on other forms of nonacademic employment. After all, the students are there, and they need to be taught--a point that ought to ground these discussions.